(Seychelles News Agency) - Aircraft incident investigators will be dispatched to retrieve and secure debris discovered on Farquhar, the Seychelles Civil Aviation Authority (SCAA) said on Thursday. The debris found by rangers of the Island Conservation Society during an operation to track turtles and birds on the North Island earlier this week will be transported to Mahe, the main island. 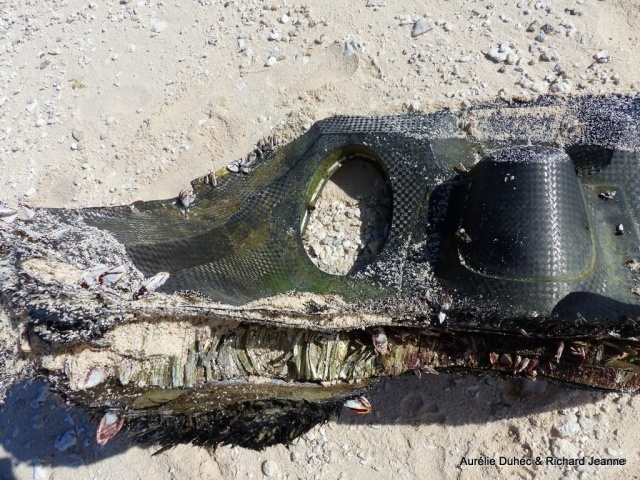 The largest debris is about 120 cm long and 30 cm wide and appears to be aluminium and carbon fibre. Once the pieces of debris have been retrieved and confirmed to have been part of an aircraft, the authority will in this particular case be contacting the Australian Transport and Safety Bureau (ATSB). The ATSB has been interested in debris previously found in other parts of the Indian Ocean in connection with the disappearance of Malaysian Airline MH 370 in 2014. 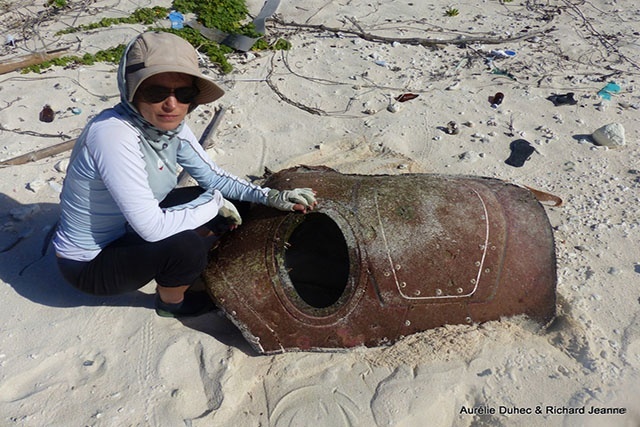 While representing Australia on the investigation team set up by Malaysia in March 2014 as per the Annex 13 of the Chicago Convention on aircraft accident and incident investigation, ATSB has also assisted with the examination of debris that has been found on the east coast of various African countries. Under the Convention, Seychelles is obliged to contact any authorities who may be interested in any serious incidents or accidents said Wilfred Fock Tave, the inspector of accident of SCAA. The authority is also obligated to provide any information that it may have come across and which may contribute to or assist in an investigation. “If the ATSB indicates that they are interested in that piece of debris, SCAA will make the necessary arrangements to transfer it to them,” the Seychelles authority said. SCAA is already in contact with the Malaysian Authorities, who have shown an interest, and with whom it expects to work closely.